Happy and Successful New Year ! 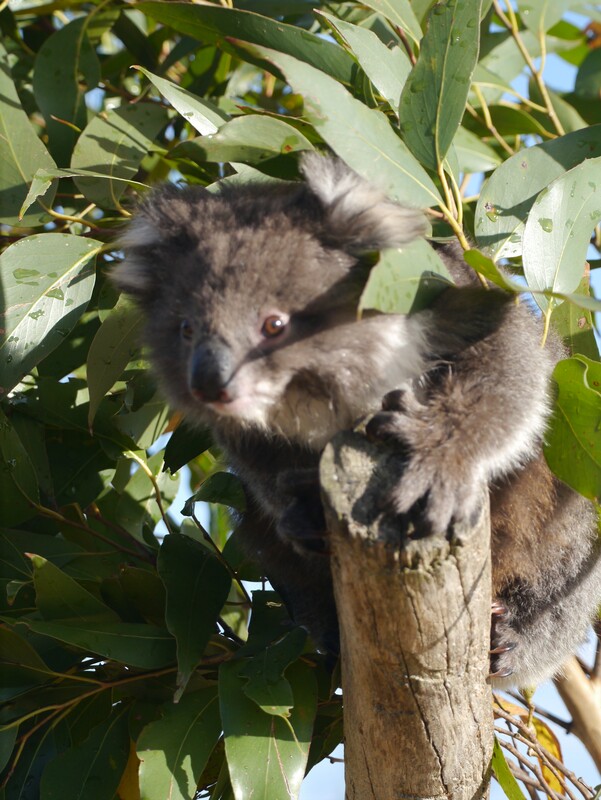 Henrietta, rescued koala joey at the Conservation Ecology Centre exactly a year ago, could be released last October. Dr. Manuelle Cottin is starting tomorrow her preparational research work with the ZKS Foundation’s help at the University of Queensland and on January 15 at the CEC, Cape Otway, for fieldwork. Happy New Year ! Posted on January 1, 2014 by ZKS Foundation, JR Partners and ÜserHuus	• This entry was posted in Uncategorized. Bookmark the permalink.